From Impressionism to contemporary art, it's all going under the hammer at Koller, Zurich, from 30th November to 3rd December. 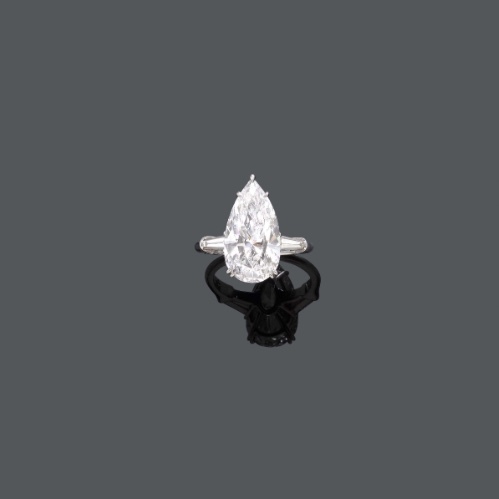 The auctions begin on the 30th November with 500 lots of jewellery, including this platinum ring adorned with a 6.18ct diamond by the Düsseldorf goldsmith and jeweller René Kern, who created this piece around 1969. An impressive selection of watches, no surprise there from the Swiss auction house, will be going under the hammer. 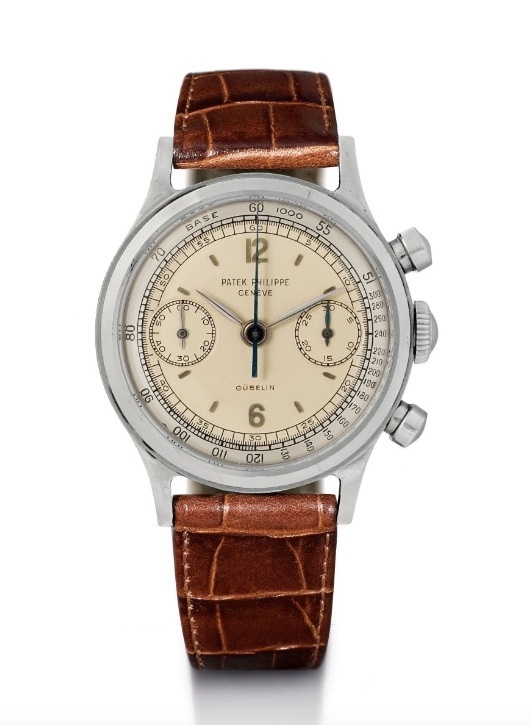 Masters of time such as Rolex, IWC, Audemars Piguet and Patek Philippe will all featured, including this extremely rare stainless steel chronograph made in 1961 by the latter mentioned. 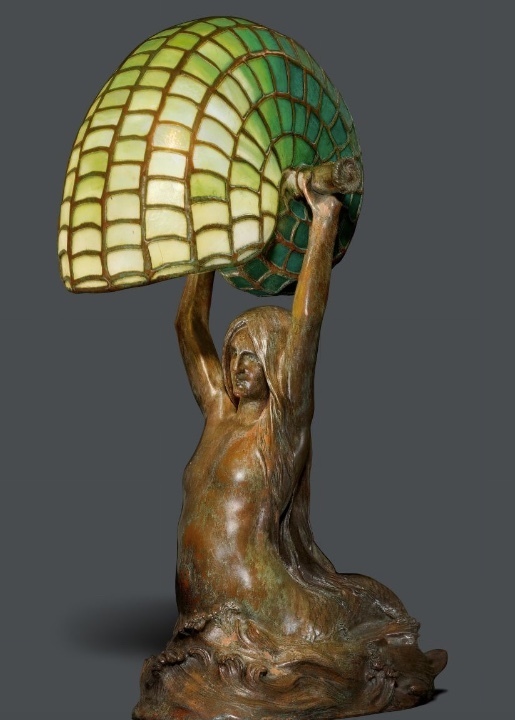 On 2nd December, Art Deco and Art Nouveau hit the saleroom. A wonderful example of the craftsmanship from this era, is the Tiffany nautilus lamp, which was designed around 1910 in New York, and was one of Tiffany's first electrified lamps. 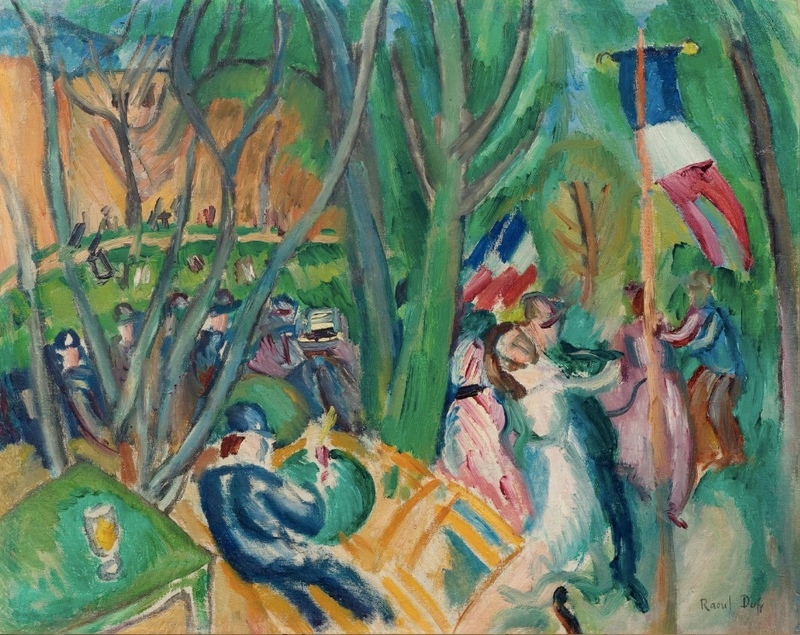 In 1905, Raoul Dufy, inspired by the early works of Fauvism, turned to this style to later became one of the most important representatives of the artistic movement. Le bal populaire marks this moment in Dufy's career, the first time the artist worked in this new found expression. 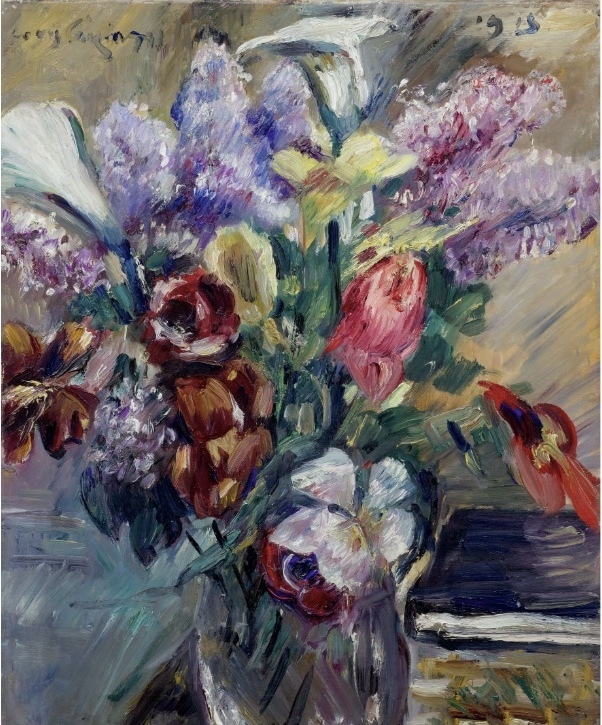 Lovis Corinth painted this still life at the height of his career and the later stage of his life. Still life became the dominant part of the artist's oeuvre. 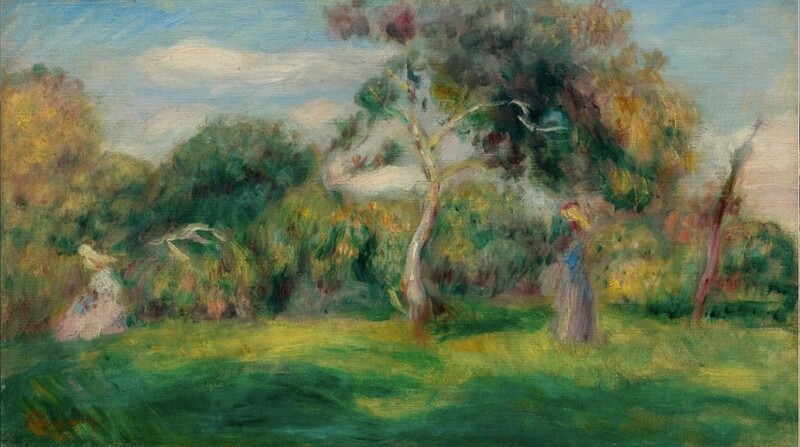 This painting was also created in the last phase of Renoir's life. The artist painted it in the South of France, where he resided much in isolation, due to his weakening health. 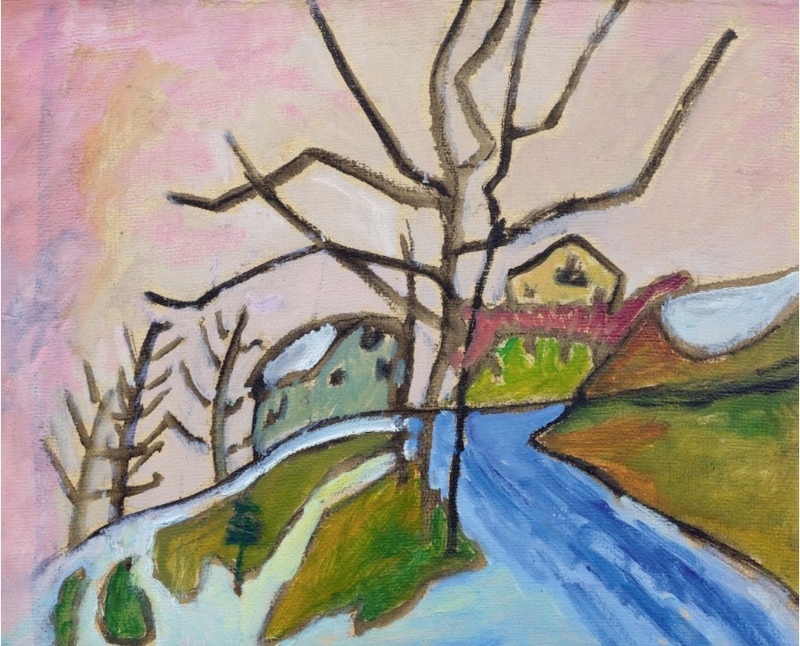 Gabriele Münster's Expressionist style of painting is very well represented in this work: the artist renounces superfluous details and creates a landscape of large, coloured surfaces. 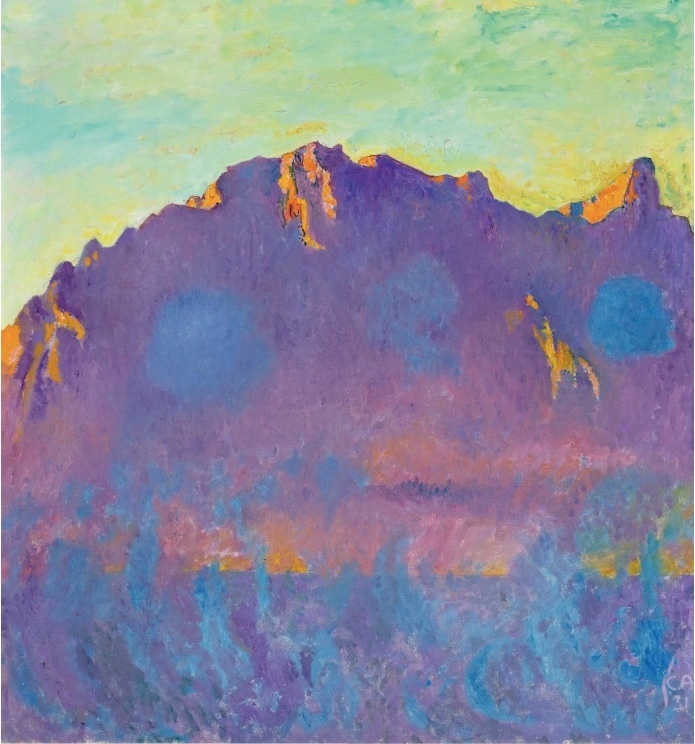 The landscape was Münster's favourite subject, with which she repeatedly experimented with it in an abstract manner. 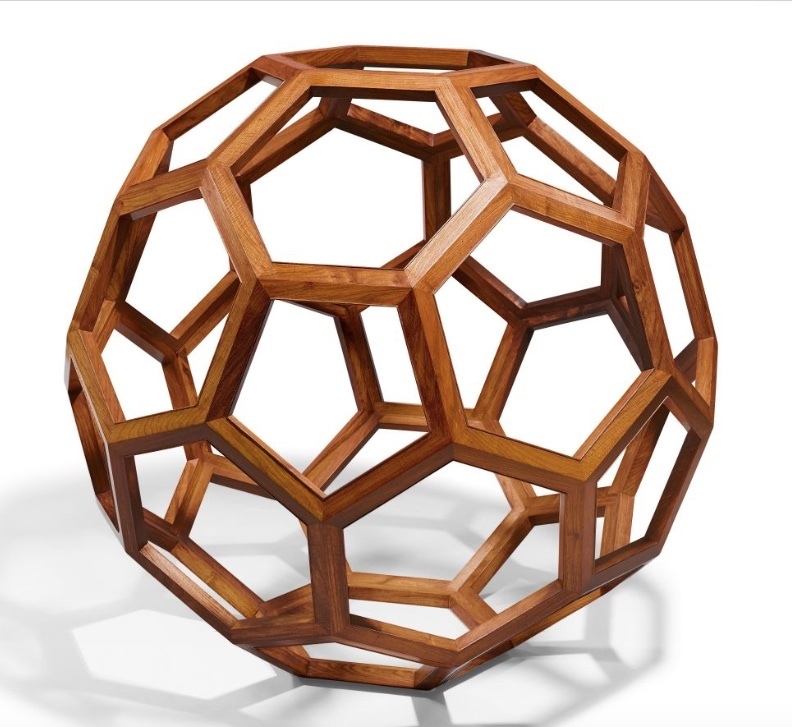 On 2nd December, a sale dedicated to the wondrous artists of Switzerland will take place. 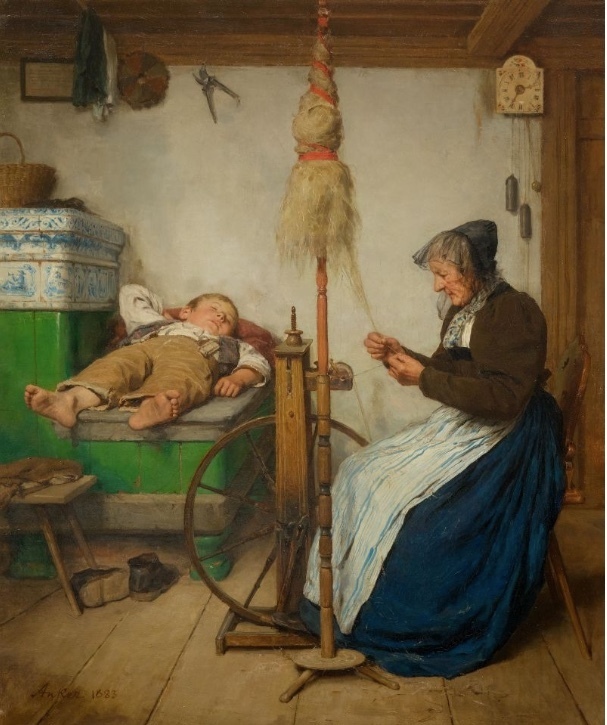 This painting by Albert Anker is worth £709 845-1 104 200 (900 000-1 400 000 CHF) the most expensive estimate at auction for a work by the artist. In his work, the Swiss painter gives us an insight into peasant life. This painting was the first that artist Amiet painted after the fire that broke out in the Munich glass palace, which destroyed 50 of his works. With a tangible energy of creativity, he caught a stunning morning in Stockhorn. 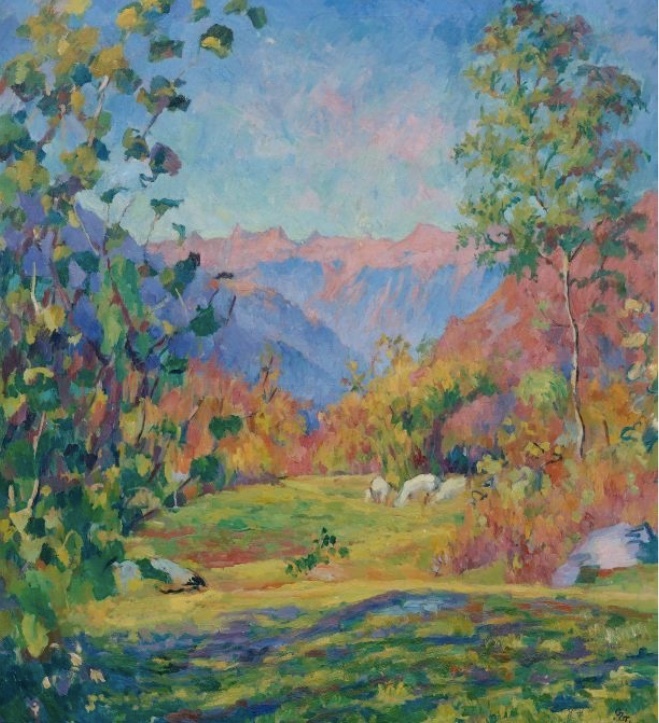 Giovanni Giacometti captured another morning in this autumnal painting. Giacometti, together with Cuno Amiet, introduced post-impressionism into Swiss art. The sale on 3rd December will feature photography, followed by postwar and contemporary art. 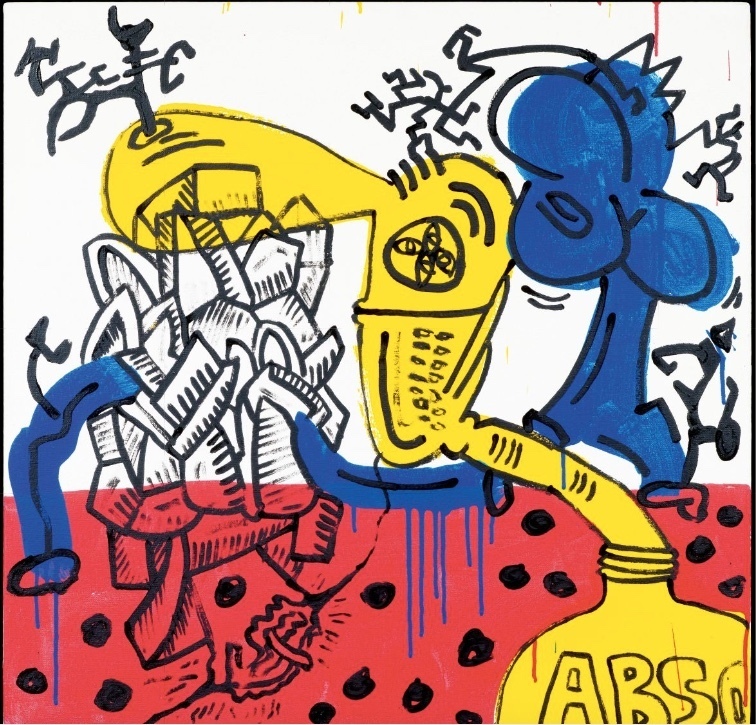 This composition by Keith Haring is part of the "Red Yellow Blue" series. The series includes 26 works created by the artist which he created from 11th-13th January, 1987. The work bears the dedication "FOR FERDINAND Keith", which refers to the son of the action artist André Heller. 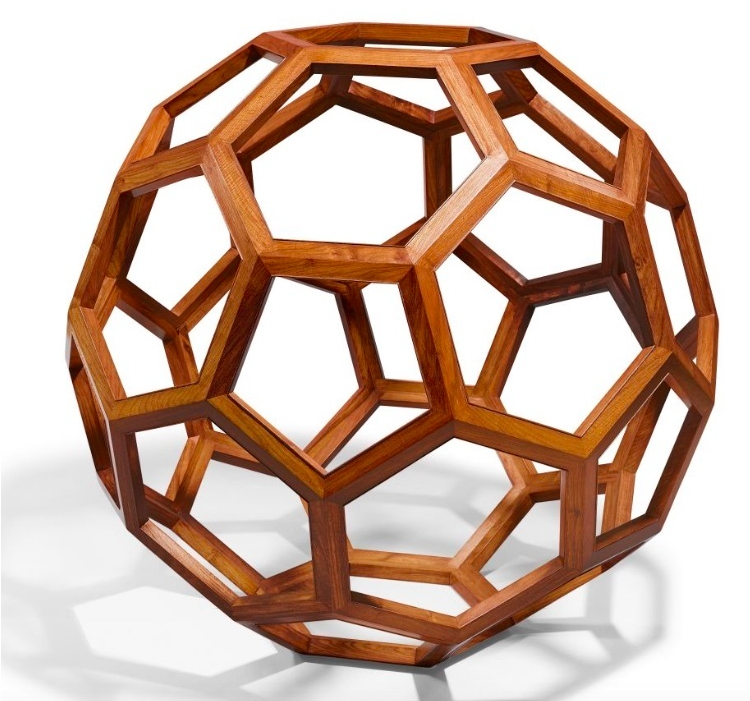 This 1.3 metre high sculpture by the Chinese conceptual artist Ai Weiwei features the use Huanghuali wood, used in traditional Chinese furniture manufacturing. The work also shows similarities to the roof of the Peking National Stadium ( "Vogelnest"), built between 2003 and 2008. Check out the full sale at Koller on Barnebys here.